US conference call with employees, virtual team members, colleagues, and business partners scattered across the United States, collaboration becomes more challenging. While a variety of online technologies and mobile apps help facilitate collaboration, sometimes you need to connect audibly. Hosting a U.S. conference call is a great way to get the entire team together for a voice meeting. While free and low-cost conference calling options are available, it’s important to find the right balance between features, quality, and cost. Though paid and toll-free plans may be more expensive than a so-called free US conference call, it is possible to get the features you want at an attractive and affordable rate. Free conference calls aren’t as free as they sound. If you choose a free conference call plan with a local phone number in Washington, DC, everyone who calls in from outside of the area will incur toll charges. This option can be attractive in some circumstances but is detrimental in others. For example, some participants may have concerns about how much the call will cost them; as a result, they may opt out of the call. If your U.S. conference call involves an interesting prospect, the prospect could be concerned about the non-local phone number or question your cost sensitivity to others or credibility. Some free US conference call providers offer free conferences with advertisements. Others use unreliable VoIP telephone networks with poor sound quality. Ads and interference may be fine when you need to collaborate with your assistants but could be disastrous when your professional image is at stake. If your US conference call will involve customers, prospects, VIPs, or budget-conscious consumers, it’s smarter to provide them with toll-free access to the conference call or use the moderator dial-out option, if available, to call these individuals directly. In the US, toll-free conference calling rates are extraordinarily low. While you’ll pay for each minute per participant, per minute rates of less than a nickel a minute are available. Imagine a 60 minute U.S. conference call with five participants at a rate of 4 cents per minute. The entire group could collaborate via the US conference call for just $12 per hour. 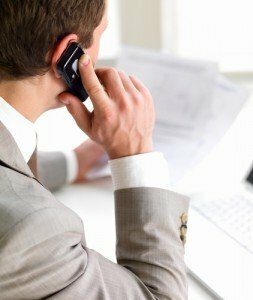 Holding a toll free U.S. conference call is an affordable choice that doesn’t jeopardize your reputation or subjects your participants to advertisements or toll charges. It’s not necessary to enroll in a long-term conference calling contract, either. Choose a pay-as-you-go conference calling plan and enjoy low-cost conference calling as needed. See the U.S. conference calling plan here…. US/Canada Conference Calls. Added Local access numbers in many U.S. and Canadian cities. 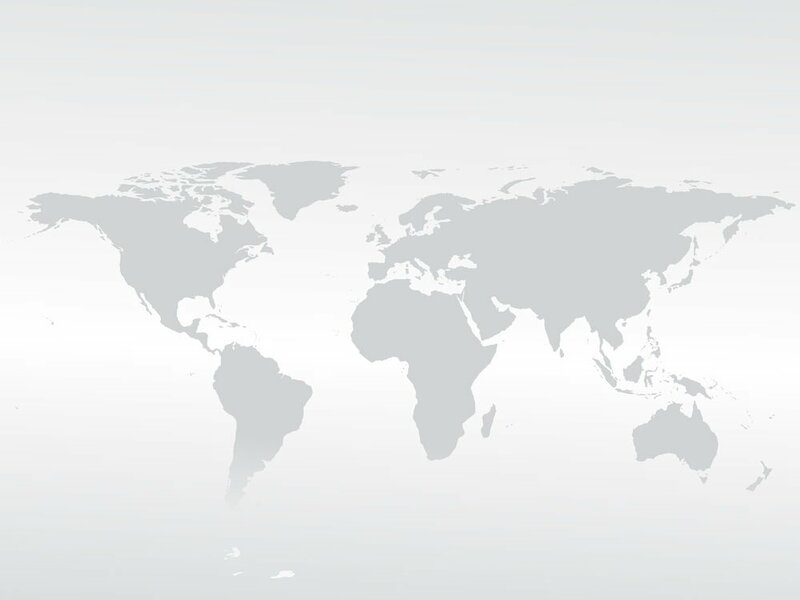 In addition to Toll-Free access from Canada and the US, ‘local’ access numbers are available in Canada and the U.S.
We have added numerous ‘local’ access numbers for the US/Canada conference call plan. Having more access points enables customers to provide local convenience to their participants to join a conference call or optionally use the included Toll-Free access numbers. A customer can now host a conference call with some of their participants dialing in Toll-Free and others dialing in using a local access number at a lower rate, all meeting in the same conference room. All local access numbers for the US and Canada are sent immediately upon account activation. Author 1118-signalPosted on May 23, 2013 June 9, 2013 Categories conference call, conference calls, US - Canada Conference CallsTags Conference call, conference call Canada, conference call USALeave a comment on US/Canada Conference Calls. Added Local access numbers in many U.S. and Canadian cities.